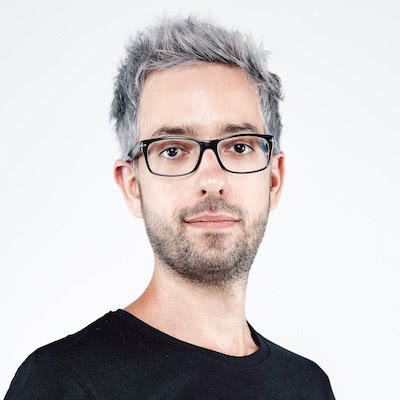 IndieWebCamp Brighton 2016 - Performance, responsive design, web typography and accessibility by Ignacio Villanueva. Since I'm in the Web industry I've already been to several events, although it is true that there are things I like more of some than others this time has been incredible, going to meet people whom I admire professionally, to another country has been spectacular. It was a meeting for independent web creators (everyone from newbies to hackers) to share ideas and actively create things for our personal websites. Recording a Podast with Soledad Penadés a Mozilla’s devrel and then attending the amazing IndieWebCamp Brighton 2016 has made me feel superpowers. Being surrounded by a community committed to develop the web without being part of social media services (aka. “silos”) where you can’t excape their ecosystem and using the open web for social interaction and knowledge sharing was really inspiring. IndieWebCamp Brighton 2016 was held September 24/25 at 68middle and for me has been a great opportunity to get out of my comfort zone, traveling to the UK and forcing me to speak in english was a great experience. I’ve first learnt about this Indie movement two months ago and now I can say that this people where really supportive. After the introduction, we showed our websites and show what we’ve been working on. From basic websites built in old Django versions that have not been touched in years to more advanced sites, no judgment if a site was lacking in design polish. It was a good way to introduce yourself, your site, and some things you would like to achieve with it. I was astonished by the variety topics and software used. First day we’ve met each other. From an external point of view I had the feeling of not learning anything at all, but how wrong was I… During the introduction, Jeremy Keith and Tantek talked about the “whys” of indieweb. I liked how they said it all really starts with one goal: self-empowerment. The second half of the day consisted of sessions the attendees organized. A schedule grid on the wall and anyone interested in facilitating a session on a topic wrote it on a Post-it note and put it on the grid. I participated in sessions about going static, post types, gaps between silo solutions and indie sites, beyond the stream and micropub. At 5pm we went to a pub to continue the discussions day. At this point I was so impressed that I had no clue what to say so I kept listening instead of talking (to be fair I would like to say that I was ashamed of my spoken English and didn’t want to speak aloud). After a couple of hours some people went to have dinner and I had opportunity to join Al and Garrett. Talking about the web industry, what to do next and where they work was such a amazing afternoon, a really good one. They advised me on my career and can say that is the feeling of The Web in which I believe, helping each other and building a better place for everyone. The 25th was the day of building things and improving our websites. I’ve decided to go HTTPS but after a couple of hours… it didn’t worked so I’ve decided to implement a tagging system via liquid thanks to this tutorial and as I’m writing this post is already implemented. Feel free to try it out. At 5:30pm we went to the pub again to keep talking about The Web for two hours and then some of us went together to have dinner in a Nandos restaurant (not that good). Now I can say that being part of IndieWebCamp Brighton 2016 this year has been one of the most inspiring experiences I’ve ever had. I also want to say thanks to the organizers. Such an amazing experience, see you next year Brighton! 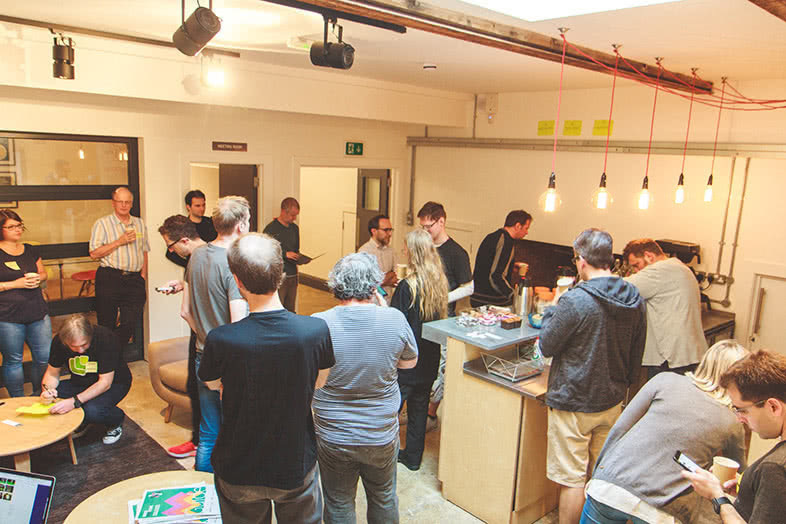 If you want to see more IndieWebCamp Brighton 2016 photos visit this Flickr Album.